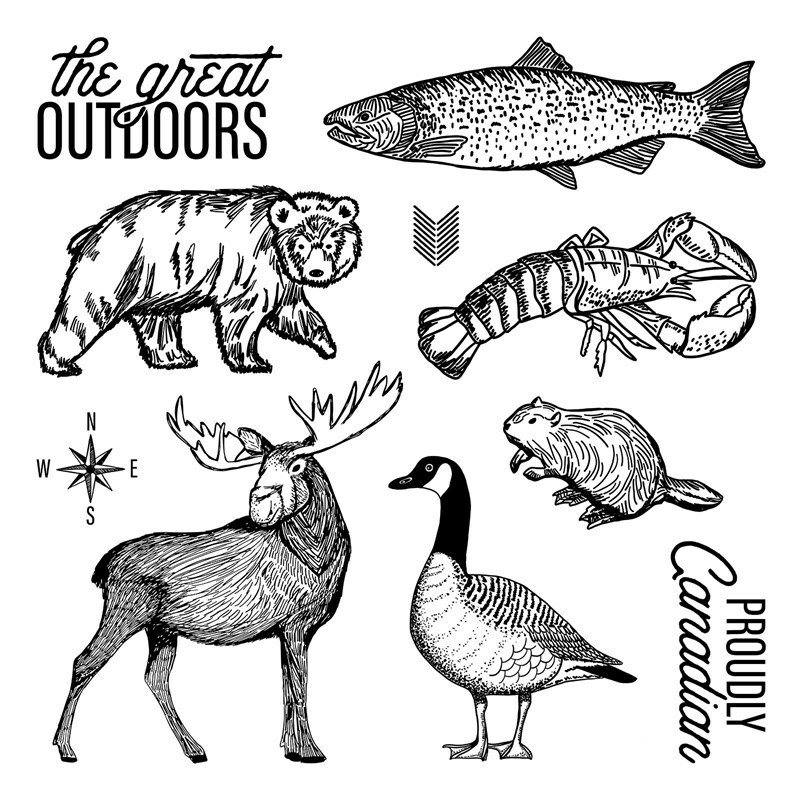 Have you seen our Great Outdoors Card & Scrapbook Kit? You can see the contents of the kit as well as learn more about it HERE. While the kit comes with all the supplies you need along with instructions for creating fabulous cards and scrapbook layouts, I decided to add some of my own Candy Apple Cardstock to it along with the Holiday Borders Stamp Set to create a little different feel to my card. I’m in love with the Holiday Borders Stamp Set. 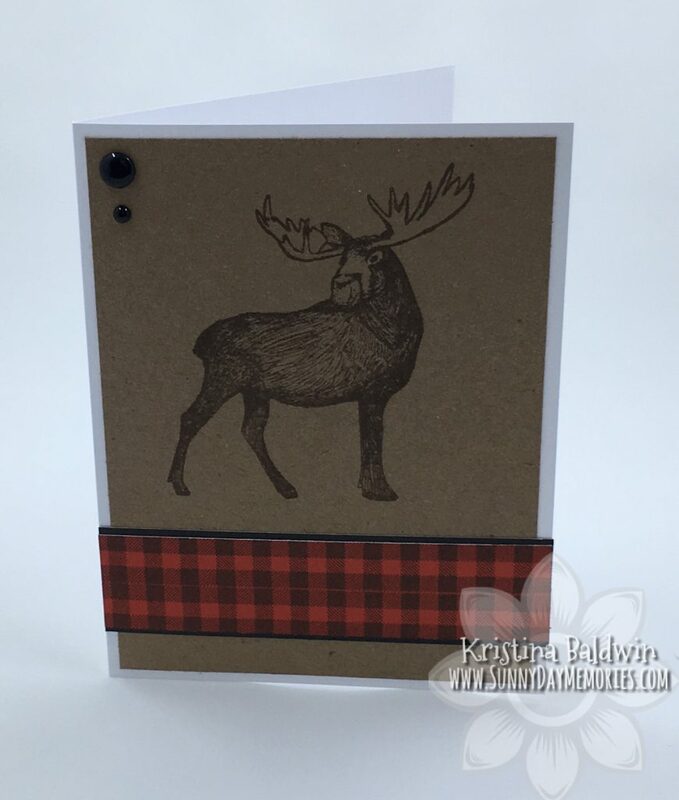 It’s so super simple making the beautiful Buffalo Plaid pattern with this stamp set. 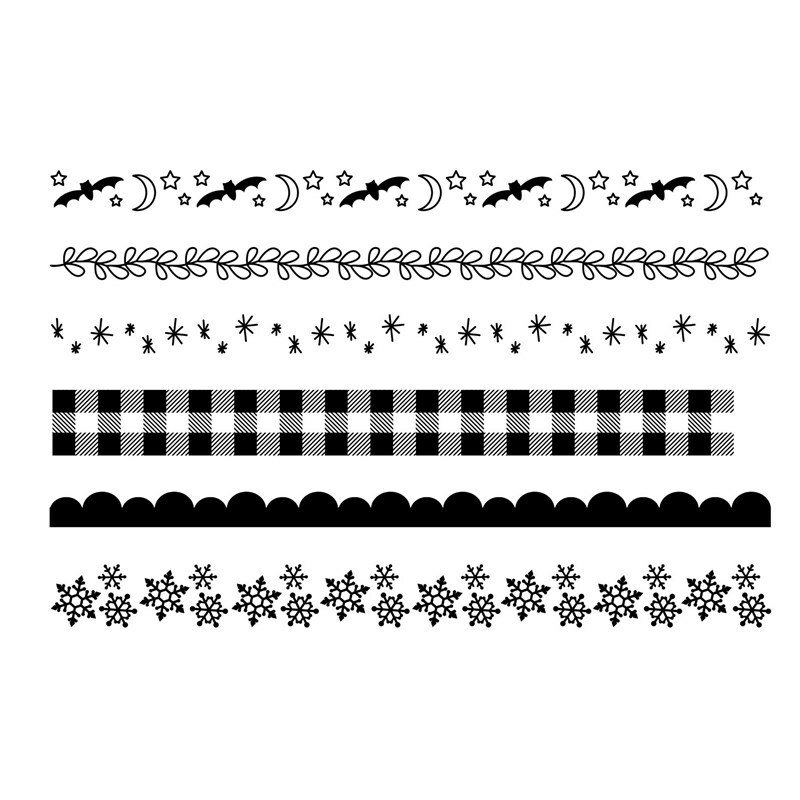 You can create a nice thin plaid border by just stamping once or you can achieve a thicker one by repeating the stamping process over and over until it’s as desired. To purchase the Great Outdoors Collection or any other Close To My Heart product, please visit my ONLINE CTMH STORE. This entry was posted in CTMH Card Ideas, CTMH Specials and tagged Card Kits, Close To My Heart specials, Scrapbook Kit, stampers, using clear stamps card making. Bookmark the permalink.